Your light shines bright – Right? Have you ever known someone who just loves to talk about himself (or herself)? Especially somebody who’s achieved celebrity status and wants us all to know how much they sacrificed to get there. Gimme a break. Sacrifice? Are you kidding me? If you wanna know what true sacrifice looks like, read the New Testament in the Bible. Your Creator gave 100% of His life in order for you and me to have 100% life. And that’s why I say your light shines bright when it’s turned on right. Your light shines bright only when it’s plugged into the Source. When you can humble yourself and admit you’re not all that and a bag of chips, you can live forever. But humility is a requirement. Not an option. You don’t get to go through life wearing a crown you designed for yourself and expect to get another one when you die. You’re not that amazing, and you’re no king. Or queen. You can be a personal friend of the King. And you can talk to Him, and He’ll listen. In fact, He enjoys hearing from you when you give Him your love and trust. He loves lighting life up for you. But He’ll let you try to keep the light on by yourself, if you prefer it that way. I don’t recommend that approach. It’s so much tougher. And just when you think you’ve got it all figured out, your time is up…and bam! You discover how much light you missed out on. Your light shines bright when you reflect. Has anyone ever used a mirror to reflect light from the sun into your eyes? If so, did you notice how that reflected light messed with your eyes almost as much as looking right into the sun? Well, that’s how you can be, when you reflect the light of the Son. His light is so bright, we won’t even need the sun when we get to Heaven. And you ARE going to Heaven…right? If you have any doubts about that, now’s the time to do something about it. You need to understand this is a limited time offer. Once you close your eyes for the last time the offer is over. So, make sure your light shines bright and be a reflection of your living, loving Creator. Or would your prefer the alternative? Darkness? 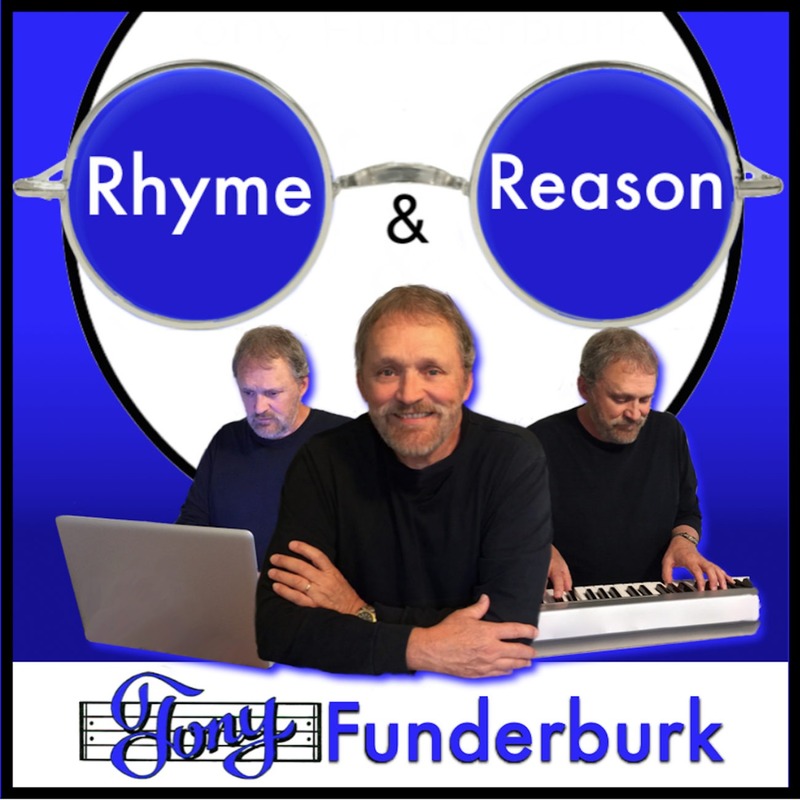 Be sure to jump on the one-of-a-kind Rhyme and Reason Bandwagon today, and I’ll send you some free rhymes and reasons right away. Music, a book, and lots of good faith, hope, and love stuff. Or Subscribe to my Podcast on iTunes – OR Google Play OR Player.fm OR other links below.